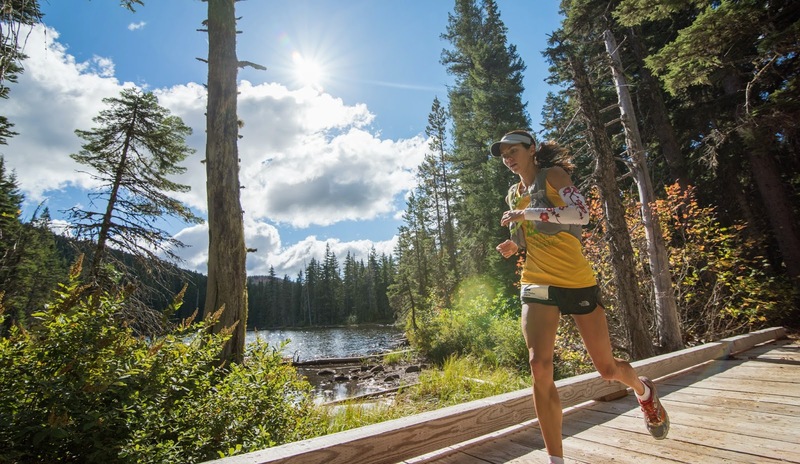 On Saturday, September 27, Oregon runner Janessa Taylor blazed to a 16:24 finish in her 100 mile debut at the Mountain Lakes 100 Mile. 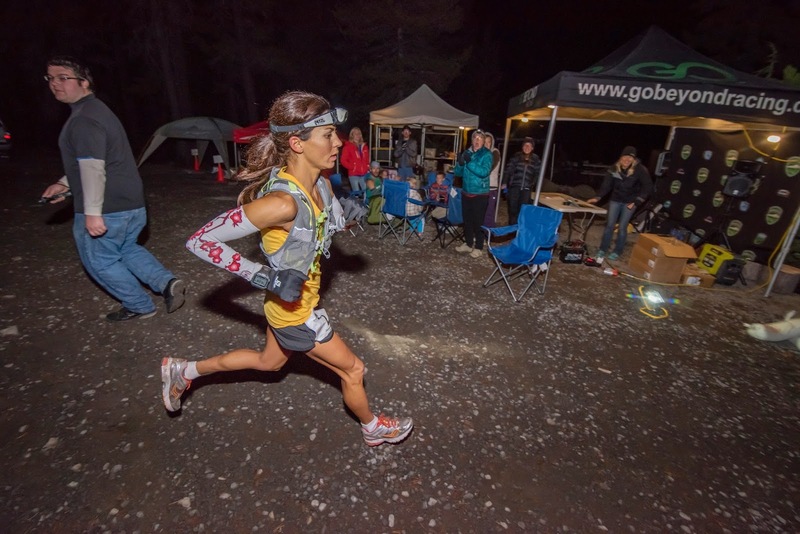 This performance is all the more impressive when one considers the elevation profile (10,500' gain, 10,300' loss), technical trails, and the fact that Janessa finished second overall and just 8 minutes behind ultra veteran and Patagonia athlete Rod Bien. I recently spent some time trekking around southern Chile with Yassine Diboun and Willie McBride of Animal Athletics, and they clued me in to Janessa's impressive rise over the past two years. 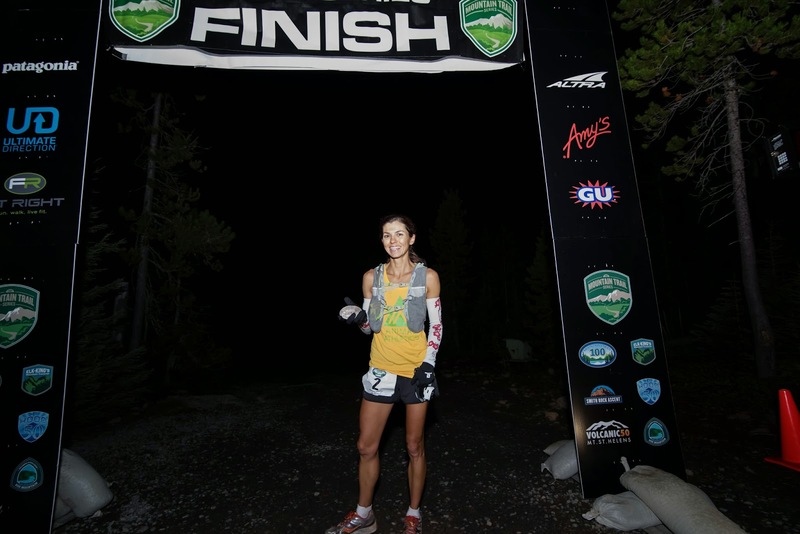 Read on to find out more about Janessa's background, stellar Mountain Lakes 100, and her future plans. RunFlaherty.com: Can you tell me a bit about how you became involved in ultra running over the past few years? Not including your Mountain Lakes performance, what would you say has been your best performance (or performances) in ultrarunning? RF: What about your background pre-ultras? I saw that you studied at University of Tennessee Chattanooga; did you do any trail running in that area? JT: As I mentioned, I ran cross country and track throughout school and moved to Chattanooga to attend college. I primarily went to UTC to run and it wasn't too far from my family. Just a couple of months after moving there, my Mom was diagnosed with cancer. Running was put on the back burner as my family dealt with my mothers illness. I did run some while there, but my weekends were spent traveling the hour and half back to Knoxville to be with my Mom. RF: I also saw that you studied Kinesiology at Southern Illinois University Edwardsville. How has this background informed your running and the way you train? JT: There's no doubt that the time spent studying A&P and exercise science provides a better understanding of how the body works and responds to training. Honestly, I still train mostly by how I feel rather than "by the book." But having a background in Kinesiology has always helped if I had aches & pains or injuries—knowing when to back off and when to push. 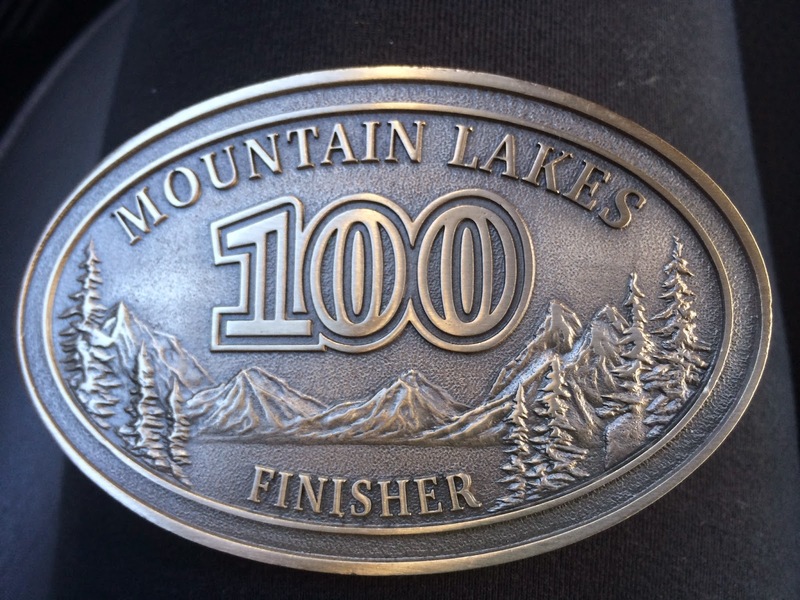 RF: How did the Mountain Lakes 100 play out for you? Were you closing on (men's winner) Rod Bien in the final stages? How did things go logistically in your first 100? JT: I took my time on the first section, it was more technical and rocky, which was good and kept things interesting. I just tried to stay comfortable...after 26 or so miles, the course moved onto the PCT. I cruised along there and hit a climb up into pinheads, it didn't slow me down much, but was noticeable. After that, somewhere around mile 40, I started to feel like I was finally getting into a groove and I believe my pace picked up during this stretch. I finished the first 50 in 8 hours and went through the ranger station, my pacer was there, but I had previously decided not to pick him up until I came back through around mile 70.95. I completed the loop around Timothy Lake at a pretty decent clip and was back at the ranger station 20 minutes under my target. I picked up my pacer and we were off. I felt good: no stomach issues, no feet or leg issues, no blisters. I knew Rod was about 40 minutes ahead back at mile 66 or so. It wasn't until I got to mile 96 that I was informed he was 12 minutes ahead. I had 3.1 miles and was pretty certain I wouldn't catch him. Still, I pushed on those last 3 miles (which seemed like eternity!) and managed to finish 8 minutes behind him. In the end, the 100 mile distance was awesome. There was no misery or suffering like anticipated; there were moments of low energy towards the end of course, but it was a really positive run for me. I really enjoyed the entire experience. I love running at night and it was nice to get some running in before sunrise and after sunset. RF: Now that you've knocked it out of the park in your 100 mile debut, what's up next? Any big plans for the rest of this year or next? I saw her at mile 66 and she did not look like she had just churned dirt for 66 miles. An awesome athelete! Thanks for posting this interview! 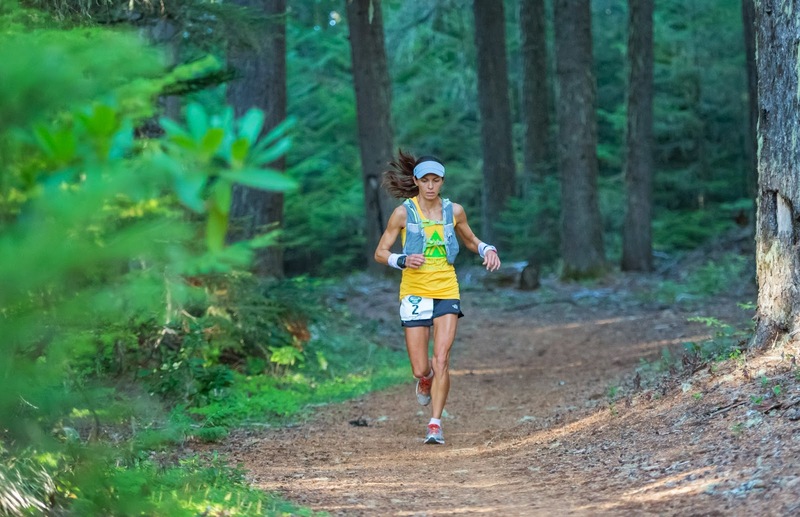 The performances at the Mt Hood 50 and now Mountain Lakes were incredibly impressive. In case there's any follow up - or in case Janessa reads these comments - I'd love to learn more about Janessa's training plan and refueling strategy during race day.